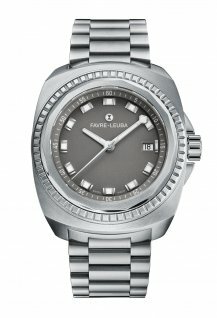 The latest addition to the Favre-Leuba watch line-up transitions from casual to formal wear seamlessly. 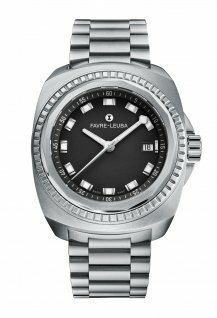 A sport watch, a day watch, a dress watch, what do you choose when your day is as active as you are? 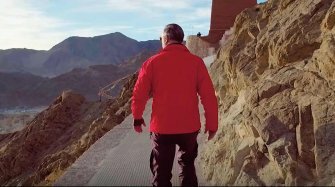 A swim in the morning, exploring a new city in the afternoon or a formal event in the evening, these maybe just a few of the adventures the next 24 hours hold in store. 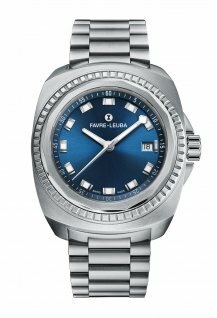 The Raider Sea King, the latest addition to the Favre-Leuba watch line-up easily transitions from casual to formal wear - from a day in to a night out. 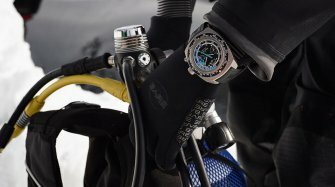 With the launch of the Raider Sea King the brand merges three centuries of historical achievements with new and bold retro-futuristic design. The Sea King reimagines the historic style DNA of the 281-year old Favre-Leuba brand, to create a contemporary look for today’s urban conquerors and global explorers. 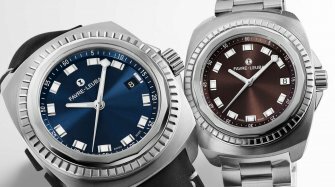 The design elements in this 41mm, self-winding Sea King include a fluted bezel, in addition to the signature tetradecagonal bezel. 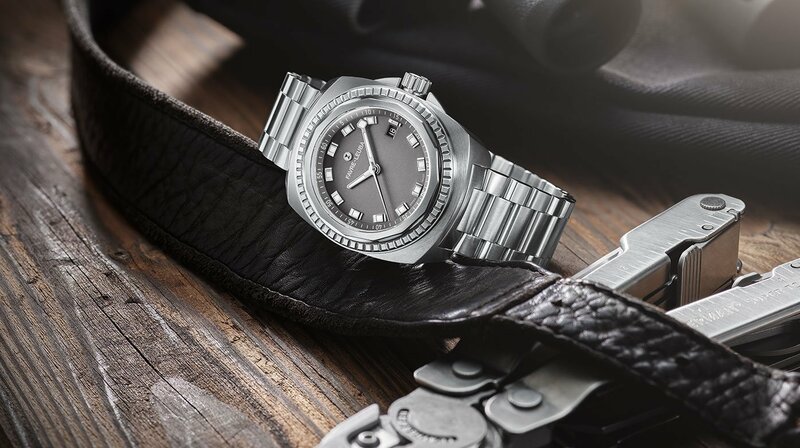 The multi-layered case resulting from these bezels, along with their interplay of polished and satin-brushed surfaces enables a contrast producing an emboldened style. 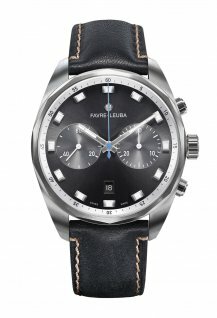 Three different dial colors can be chosen from reflecting the spirit of the wearer: a gentle slate gray – discreet midnight black or - a royal oceanic blue. The design DNA is consistent, visible with the large, rectangular, applied indexes and distinctive, easily readable, and luminous hands making a statement of the powerful functionality that lays under the cover. The flat sapphire crystal used on the Sea King is finished with a dual-side anti-reflective coating ensuring clear visibility of time under all conditions. 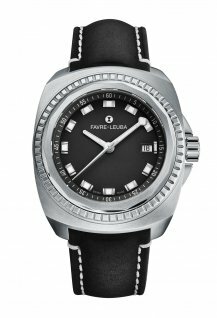 Favre-Leuba’s focus to the most minute detail covers every aspect of functionality and design, from ground-breaking engineering capabilities under the cover, to outer design values culminating in a unique mechanism ensuring Raider ‘s Sea King’s screw-in case back is perfectly aligned. 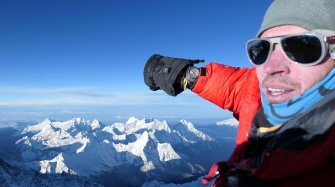 The 300m water resistant watch is held snuggly onto the wrist due to its comfortable lug drop, which is further enhanced by the matching dial. A stainless steel bracelet features an end piece to attach to the case. 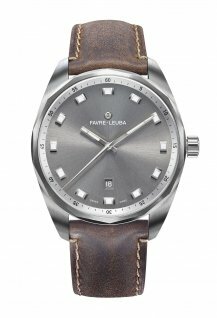 A soft antelope leather strap option is also available.